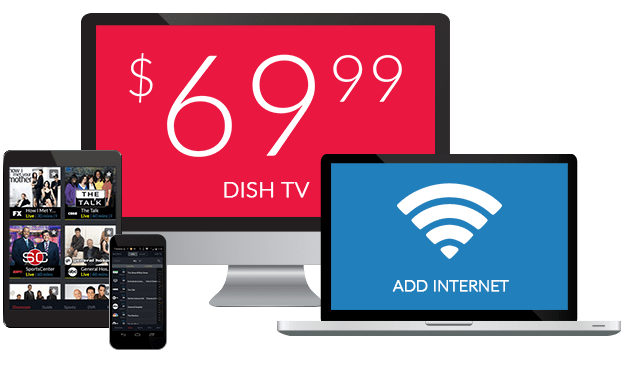 Angel One DISH Network | What Channel is Angel One on DISH? What Channel is Angel One on DISH? Angel One is on DISH channel 262. Angel One is a DISH exclusive network with faith-based programming to uplift and inspire. 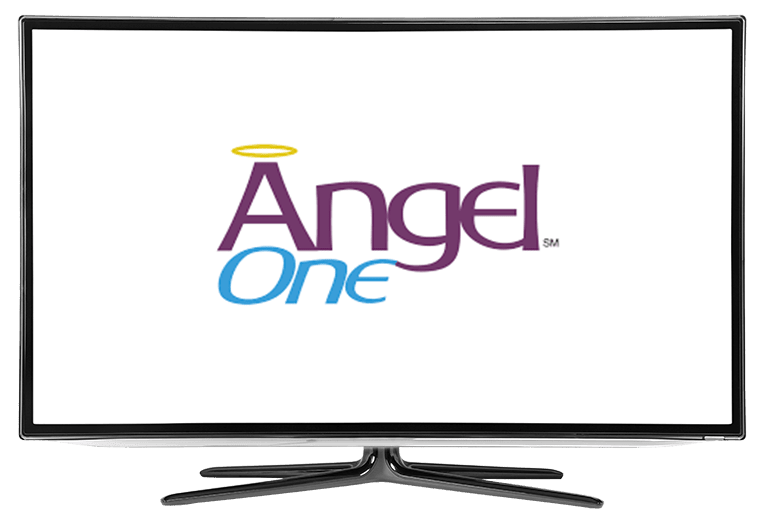 Angel One features the ministry based programming and offers a variety of faith and Christian-based media by leading evangelists and teachers, such as Joyce Meyer and Dr. Charles Stanley. Angel One is here to uplift and inspire through Christ-based teaching. Evangelist Joyce Meyer inspires viewers to live a life of joy and passion in this series about living your best life. Joyce Meyer teaches about how to be your best while inspiring others to do the same. If you’re looking for a daily dose of inspiration to conquer your day and live life to the fullest, Joyce Meyer provides it. This show for the Joseph Prince Ministries teaches Christians how to go about their daily lives. Joseph Prince’s faith-based teachings provide the groundwork for a happy and fulfilling life through passages straight from the Bible. In this program, Joseph teaches Christians how to overcome the challenges they may face in life. The Chronological Gospels takes you on a journey through the Bible. With Michael Rood as a guide, viewers are taken through a 70-week journey of Jesus’s ministry, from his baptism to its ending. The Chronological Gospels brings you along for the ride, allowing you to experience every second of it firsthand.